The chemicals commonly used in firefighting foam have been linked to several health problems including liver and thyroid issues and testicular, kidney and ovarian cancer. 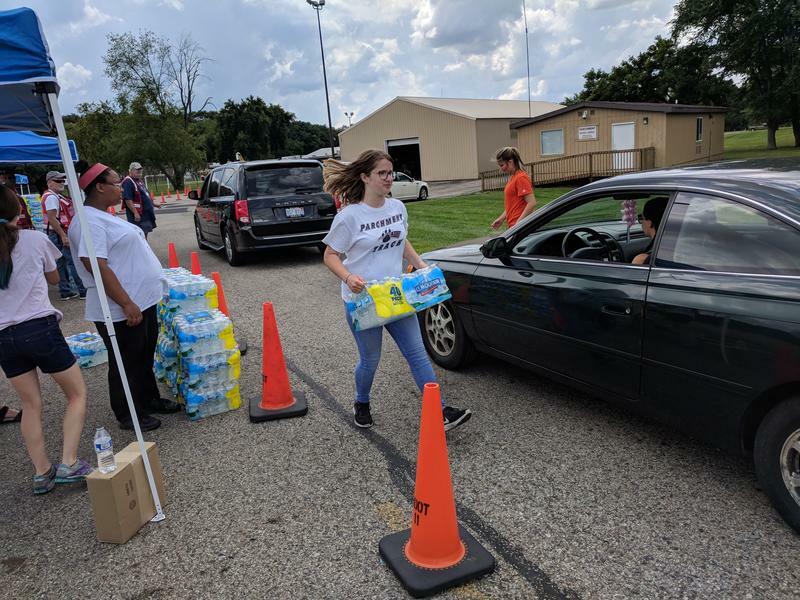 State Senator Margaret O’Brien was on the ground just hours after state officials warned residents not to drink the water. She says she plans to introduce legislation to protect more Michiganders from PFAS. “Because we really have to ensure safe drinking water. That is the core of who we are as human beings,” O’Brien said. 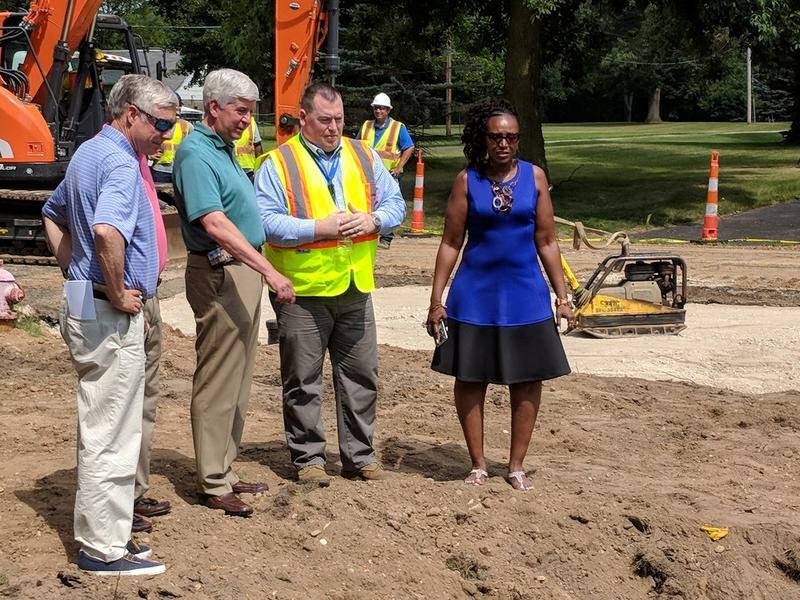 The state will continue to monitor the water in Parchment every week this month, then every month for the next year. Parchment native Robert Heasley says he’s glad the city is now getting water from Kalamazoo. "I think it probably should’ve been done quite a while ago. I think it’ll be a very positive thing long term," Heasley said. Some residents are skeptical, however, and say they will still drink bottled water. One such resident was Serina Osteen, who says she thinks the state knew the water was contaminated long before residents were warned. "And now they’re telling us it’s ok to drink? I’m not okay with it," Osteen said. Residents living on private wells still haven’t been given the go-ahead to drink their water. The state is providing water filters to those residents this week. Congressman Fred Upton, who was also involved in Parchment early into the State of Emergency, says there is still a lot of work to be done about PFAS statewide and federally. “We know that the EPA needs more resources, we also want the EPA to confirm that 70 parts-per-trillion is the right number,” Upton said. The Michigan Department of Health and Human Services says it will, along with the Kalamazoo County Health Department, will conduct an exposure assessment study soon. 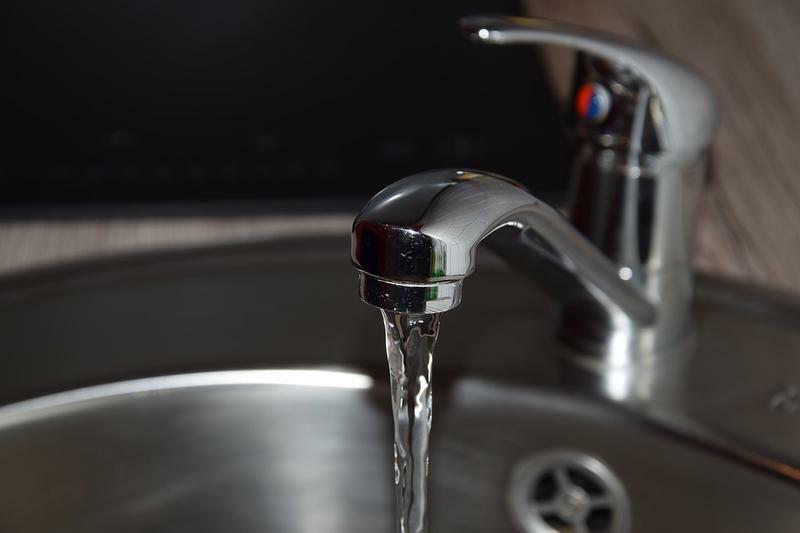 It will be similar to one that was announced for residents in Northern Kent County who are also dealing with PFAS contamination. This post has been updated to include reaction from Parchment residents.